What’s the story of the guy walking down the side of the highway? Or the lady crying on the park bench? or airplane seat? or booth in the diner? Or the family with the little one in a wheelchair? What is going on in the mind and heart of the corporate executive in the large glass office? Or the ministry leaders that have separated themselves from the everyday congregant? How about the child with the constant temper? What’s that story? Or the coworker who snips and belittles? What about that person that always criticizes or finds fault? What could their story be? This stuff is fodder for the writer — story plotting, character development, dialogue boosters. But what about real life? 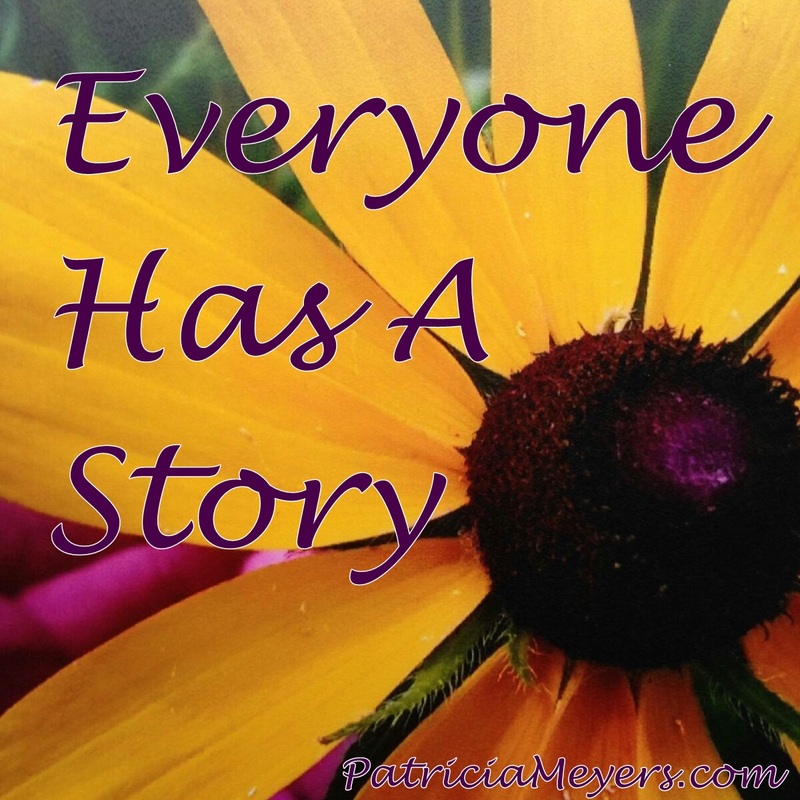 What are the possibilities and options that make up the story for the “snapshots of life” we see all around us? Are there things that play into people behaving the way they do? What was the event that caused today’s happening? Look around you now. Who do you see? What is their story? I am sitting at Barnes and Noble. There is a lady at the table to my left. She is in her 60s and is hugging her purse to her chest as she texts on her phone. Her plate is empty save a few crumbs and her cup half so. A bag of purchased items takes up the rest of the space on her tiny table. Not at her feet. Not on the chair beside her. On the table. Her gray hair is pulled into a soft bun. It is chilly out, she is wearing a cream-colored sweater and multi-colored striped slacks with black flip-flops. We’ve been table neighbors for a half hour. She hasn’t looked away from her phone once. Gladys had to stop for a snack and buy a few books for her neighbor boy who was in an accident. She is keeping up with the status reports on her phone to find out if he’s going to make it. Love it — especially her name. She looked like a Gladys. She just got a new phone and is trying very hard to figure it out. The more frustrated she is the tighter she holds her purse. I think that is so she doesn’t throw the phone at someone.